Volunteers are needed to scan QR code lap cards and to give students encouragement for their efforts toward their goals. Siblings are welcome. If all slots are filled are on a day you are interested in volunteering please come by and volunteer anyway. You are welcome to come join your child by walking, running or cheering them on as they accumulate their laps. Signing up here is not required. We will meet in the West Gym if there is inclement weather that way we will not have to cancel. 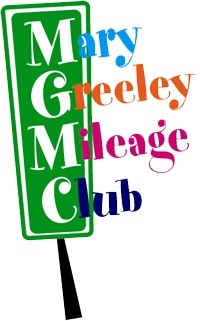 For more details on Mileage Club and the awards your child can earn please refer to the flyer on Digital Backpack. Tape certificates on lockers once a week for the duration of the program. Last week will be week of May 20th.